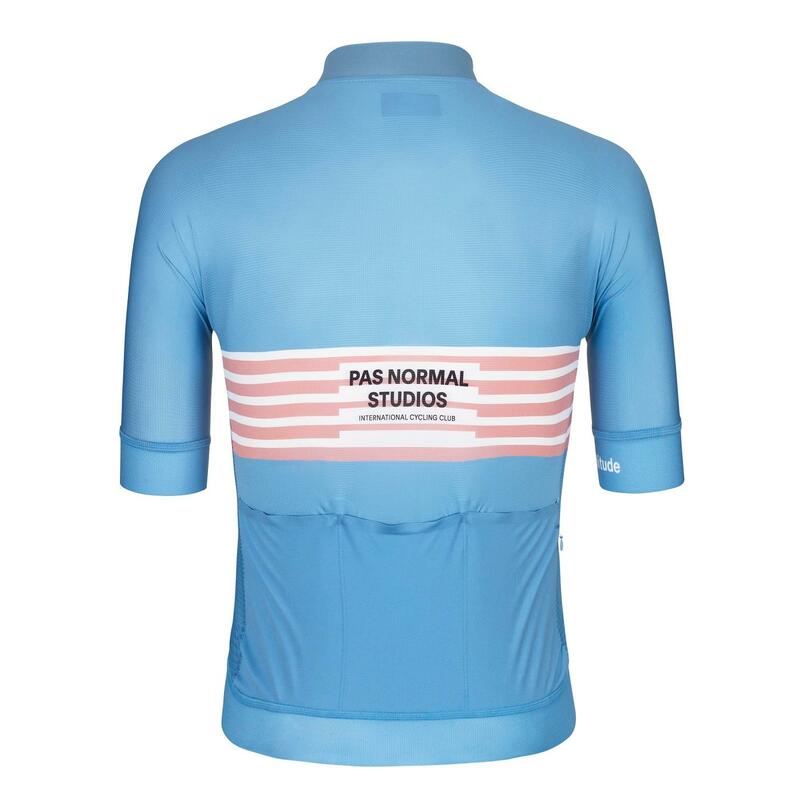 We love the tailored fit of the PNS Mechanism jersey; the Solitude takes the same ultra-comfy race-fit and adds in mesh side panels and extra high-wicking fabric for the best hot weather performance. Just like the Mechanism it's made in Italy, and uses a really clever mix of fabrics to ensure that you stay cool, plus PNS's trademark "no sag" pockets (yes, they really work!) plus a zipped, lined, side pocket for phones or other valuables. 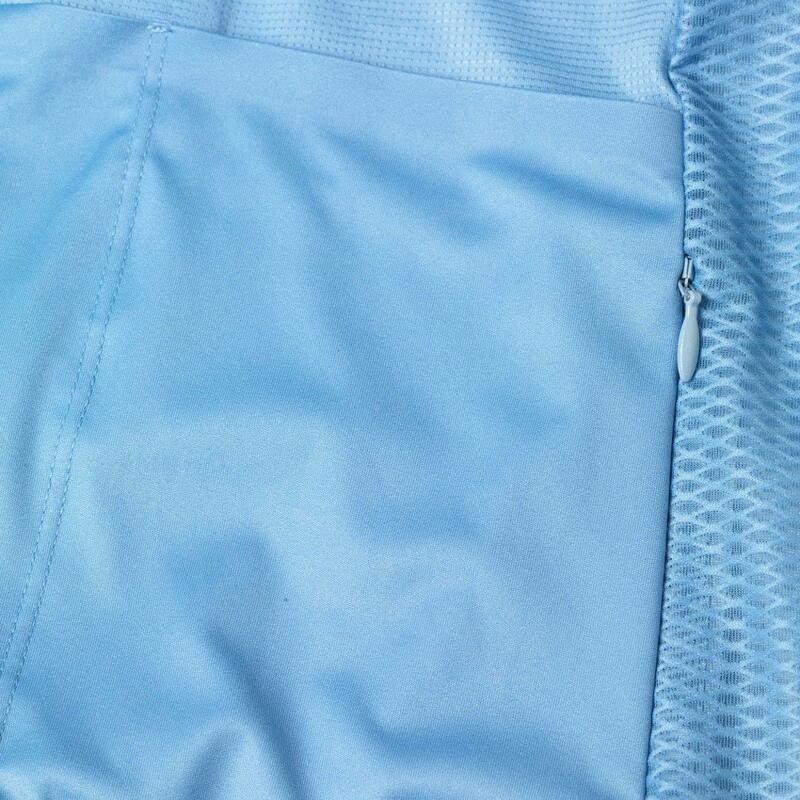 It's the cut of the jersey that impresses us most though, we keep coming back to it. 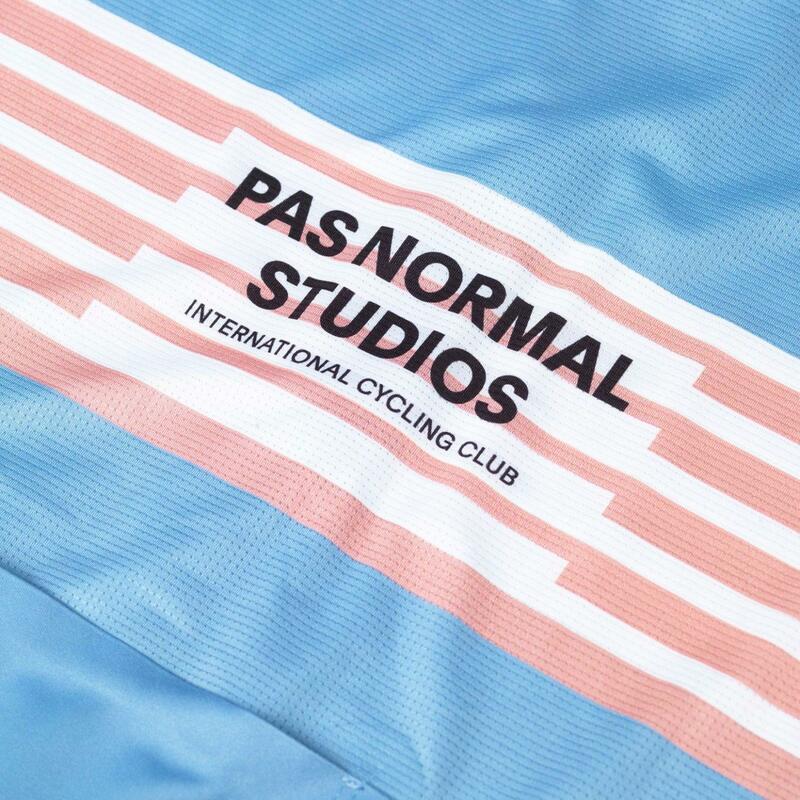 Unashamedly at the racy end of the spectrum, it's perfect for long days in the saddle and maximum effort - and now with this lighter jersey it's ideal for summer use in even the warmest conditions. As always, we thoroughly test the gear that we recommend! In use I really liked it - it's as they say on the tin: a better ventilated Mechanism jersey and bibs. 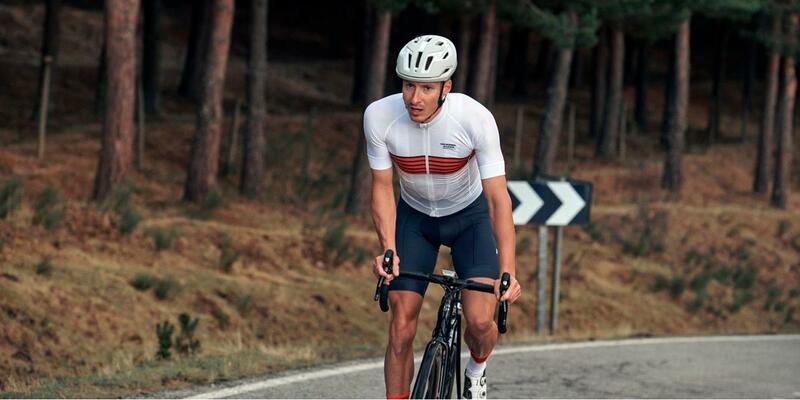 Form-fitting, but comfortable for long days in the saddle, and particularly in warmer conditions. Its not hot enough yet to truly notice the mesh sides; but come July and I will likely have this on in the Alps. 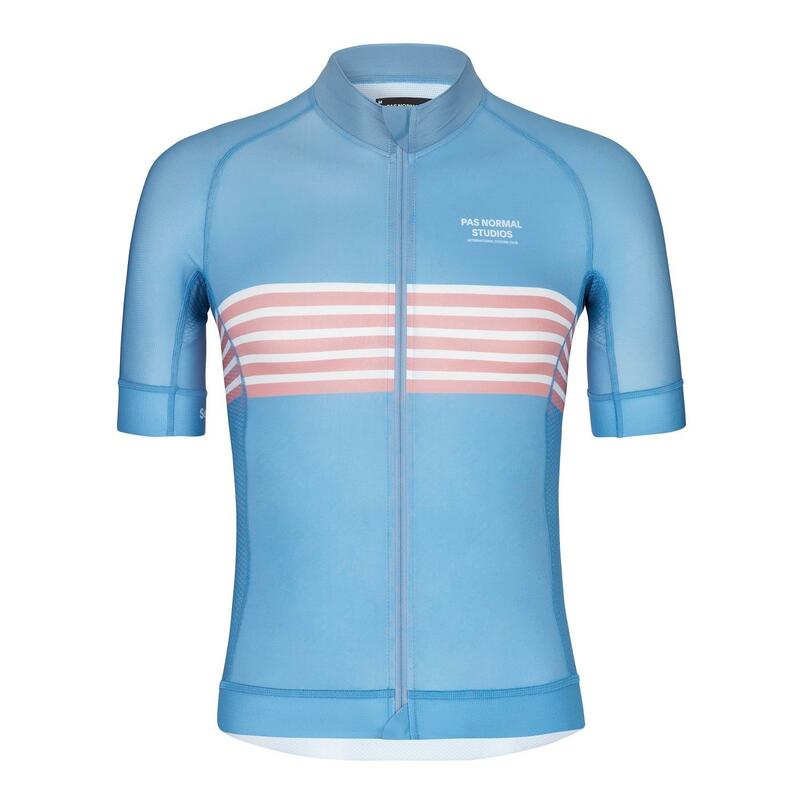 A lightweight High Summer jersey featuring additional mesh panels to give you extra breathability and comfort in the warmest of conditions. 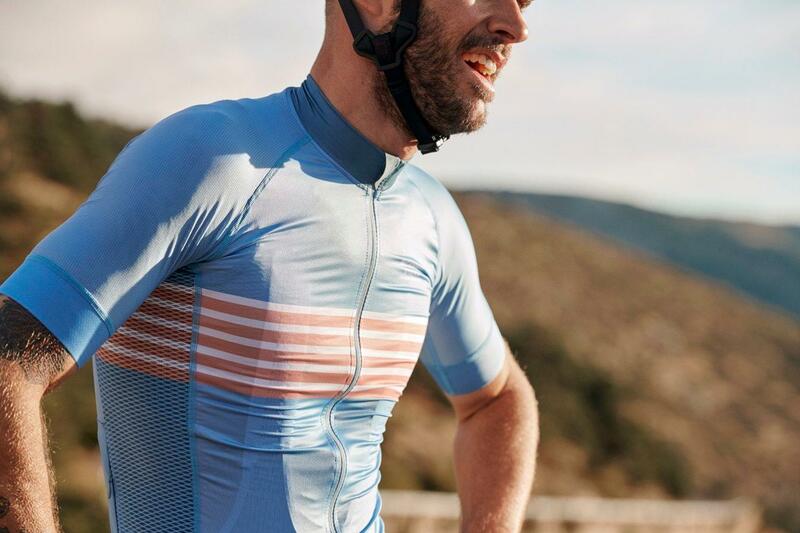 The Solitude jersey shares the same proven fit as its Mechanism sibling and is tailored to our signature race fit for seamless comfort and aerodynamics. All products are race-fit but true to European performance sizes. If you normally fit an M-and-a-half you should go for a L.